"Our region has the highest amputation rates among Peripheral Arterial Disease Patients. our specialization and knowledge of the disease with application of the latest technologies." exceptional care thanks to their deep understanding of vein disease." At Coastal Vascular Center treating Peripheral Arterial Disease is our specialty. Our expert medical staff is trained in the latest minimally invasive medical procedures. Our arterial treatments are specifically designed to treat the root of our symptoms. Coastal Vascular Center’s minimally invasive procedures use no major incisions. Our patients may experience minimal pain or discomfort. Most of our patients are back to normal activity the next day. We aim to provide quality healthcare that you can depend on. At Coastal Vascular Center, we offer cutting edge care. Our Vascular Center treats all sorts of venous conditions. We provide treatments for issues ranging from Peripheral Arterial Disease to varicose veins and uterine fibroids to Pelvic Congestion Syndrome. Our outpatient procedures include dialysis access management, limb salvage for Peripheral Arterial Disease, thrombolysis for deep vein thrombosis, uterine fibroid embolization, interventional oncology and biopsies. If you have venous issues, give us a call TODAY! At Coastal Vascular Center our primary mission is to treat patients suffering from venous disease conditions of the leg. Conditions such as claudication, poorly healing leg wounds, peripheral arterial disease, varicose veins, swelling legs and venous ulcers. It’s our medical focus and highly experienced staff are what differentiate us from other practices. Our team has devoted years to the study, diagnosis, & treatment of venous disease and its related conditions. Make an appointment with Coastal Vascular Center Today! A vein condition is anything that affects the circulation in your veins. These are the vessels that return oxygen-depleted blood to the heart. The major vein conditions we treat are Peripheral Arterial Disease, Varicose Veins, Spider Veins, Venous Ulcers, and Deep Vein Thrombosis (DVT). Peripheral arterial disease, also know as PAD, encompasses arterial disease occurring in areas of the body other than the heart or brain. It is a result of plaque buildup. 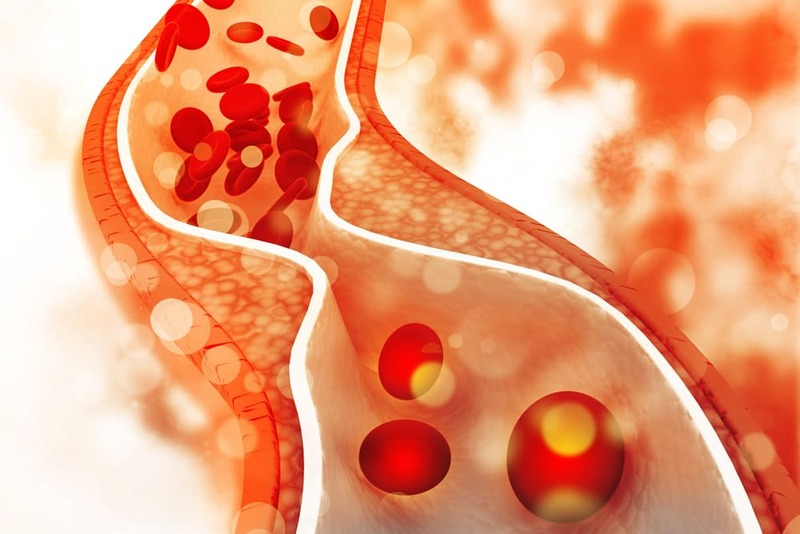 Arteries become narrowed or blocked, which causes decreased blood flow. If Peripheral Arterial Disease or Vein Reflux Disease progresses it can result in Leg Ulcers. This represents advanced stage disease requiring management with prompt consultation and procedures to allow the wounds to heal and reduce the chance of further tissue loss. An abnormal buildup of fluid in tissues called edema is what causes swelling in the legs. In some cases, edema that results in painful swollen legs and ankles can be caused by lymphatic dysfunction. Varicose veins are surface veins that have become enlarged, swollen, twisted, and/or bulging due to vein disease. They can be red, blue, or flesh-toned in color and most often appear on the thighs, back of the calves, and inside of the leg. They may not be bulging or painful, but spider veins are still unsightly and unwelcome. Medically referred to as telangiectasia, spider veins are more of a cosmetic than a painful nuisance. Coastal Vascular Center is Houston’s premier center for treating peripheral arterial disease, leg artery blockages and vein reflux disease. Additionally, our vascular treatment center treats venous leg diseases, oncology and dialysis management. Our Vascular Center is trained, experienced, and certified to provide cutting edge treatments. Our center focuses on minimally invasive producers so that our patients recover quicker. 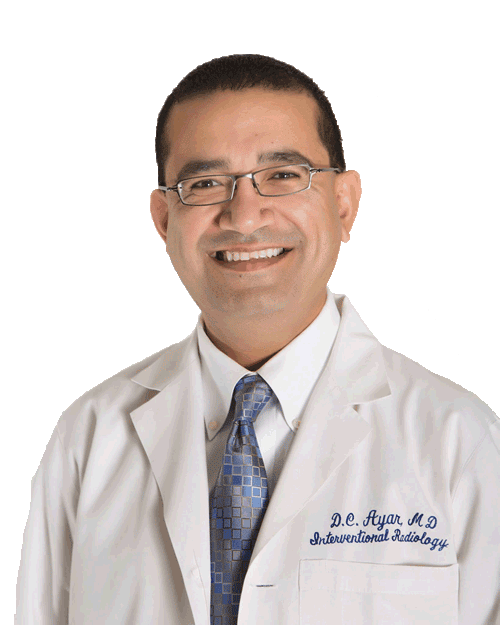 Dr. Divyang C. Ayar operates Coastal Vascular Center. He is a board certified radiologist. 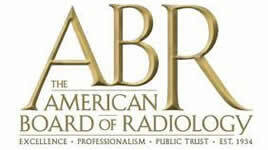 His certification is in both diagnostic radiology, and interventional and vascular radiology. 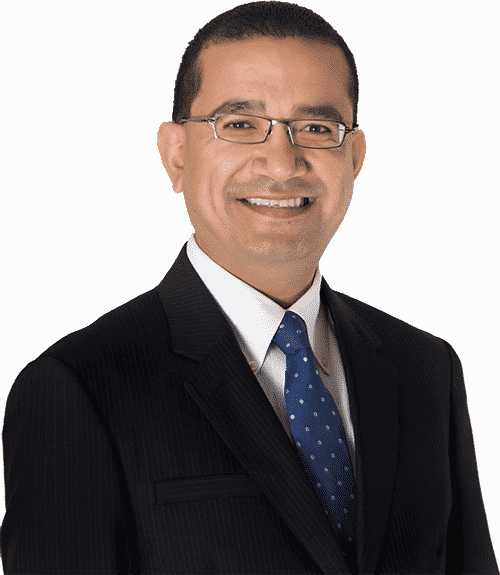 With over 20 years of experience, Dr. Ayar understands your needs and concerns as a patient. He has performed thousands of successful vein management operations. He can help you too. Our center specializes in treating the whole spectrum of venous disease. We treat – peripheral arterial disease, spider veins, and varicose veins. Additionally we treat venous ulcers, leg swelling, and deep vein thrombosis. Furthermore we handle biopsies, inventional oncology and dialysis access management. Coastal Vascular Center utilizes the most advanced techniques available, to provide minimally invasive treatment of venous disease. The days of “stripping veins” are over. Medical understanding, skill, and technology have come a long way. Now we can both treat and diagnose a wide range of vein issues and conditions, with minimal discomfort and from the comfort of our office or nearby hospital. Treating veins has never been as fast and effective. Angioplasty is used to help open up blocked arteries. This procedure utilizes a small “balloon,” that is inserted into the vein, this is ideal for narrowed arteries, veins, or dialysis shunts. Stents are inserted into arteries or veins to prolong patency and areas of narrowing caused by plaque build up. It involves the insertion of a permanent metallic scaffold to hold the vessel open. Atherectomy is a minimally invasive procedure that clears blocked arteries helping patients to return to an active lifestyle more quickly. It is an adjunct to Angioplasty and stenting which helps prolong patency after the procedure. For uterine fibroid embolization, an interventional radiology specialist will use an x-ray camera referred to as a fluoroscope. The fluoroscope guides small particles to the fibroid and uterus through a catheter. Radiofrequency Ablation is an outpatient procedure that treats varicose veins at the root of the problem. This procedure applies consistent and uniform heat to contract the collagen in the vein walls. Sclerotherapy is a relatively painless procedure for venous deficiency in spider veins. Sclerotherapy uses fine needles, there is no need for surgical incisions or for anesthesia. This makes it a great option for treating facial veins.